This entry was posted in Uncategorized by americangirlsartclubinparis. Bookmark the permalink. You always have the best book recos that I will never be able to keep up! 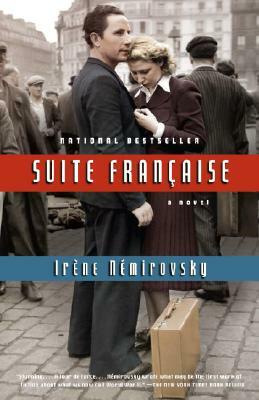 I was so close to buying Suite Francaise at an airport years ago but opted for something that turned out to be really bad. Also, I’m having a blogger get together and would love to invite you – can you email me you contact info? unefemmeparis@gmail.com Merci!